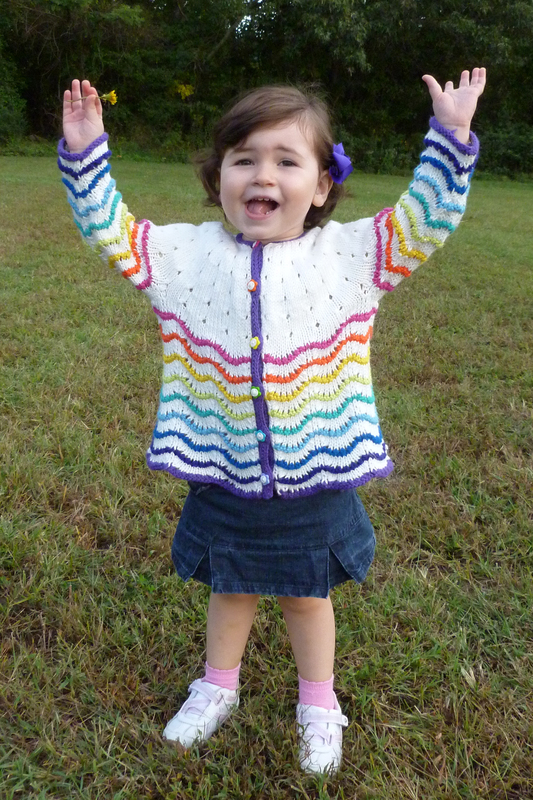 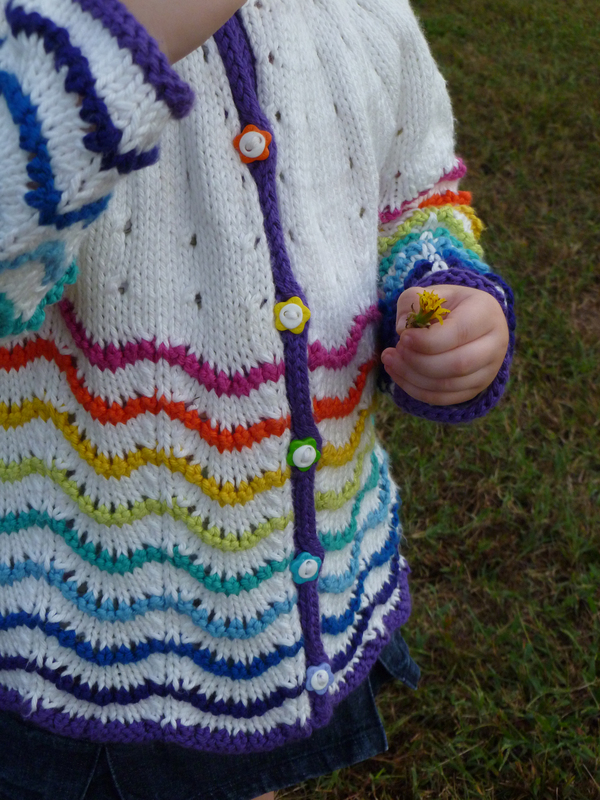 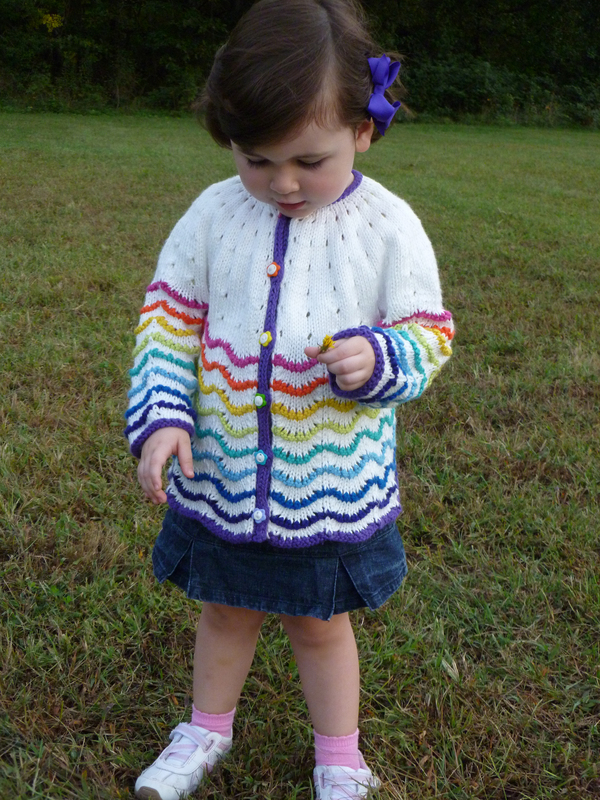 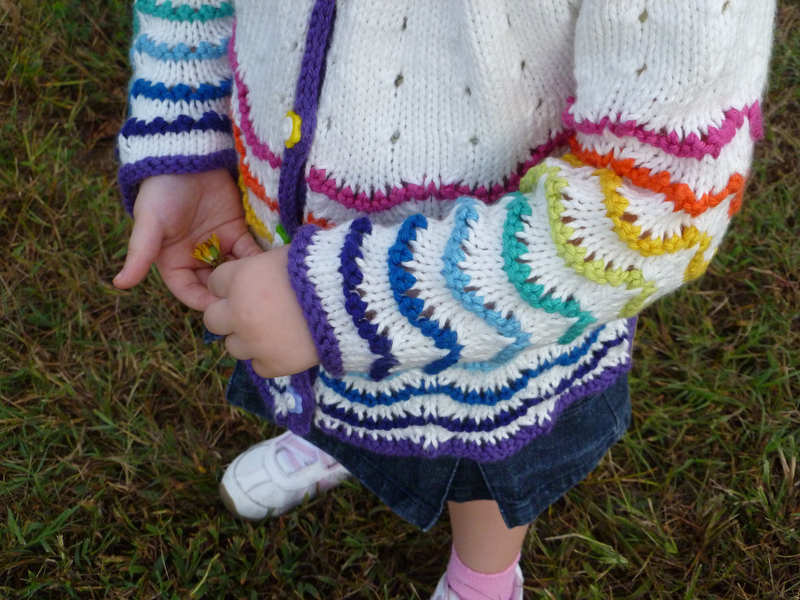 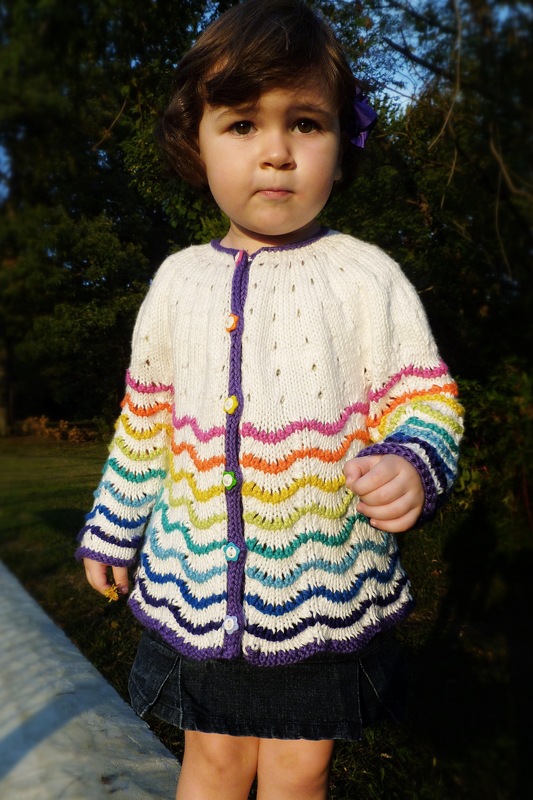 I loved the Scalloped Lace Baby Cardigan so much, I cast on for another one yesterday, this one in a toddler size. 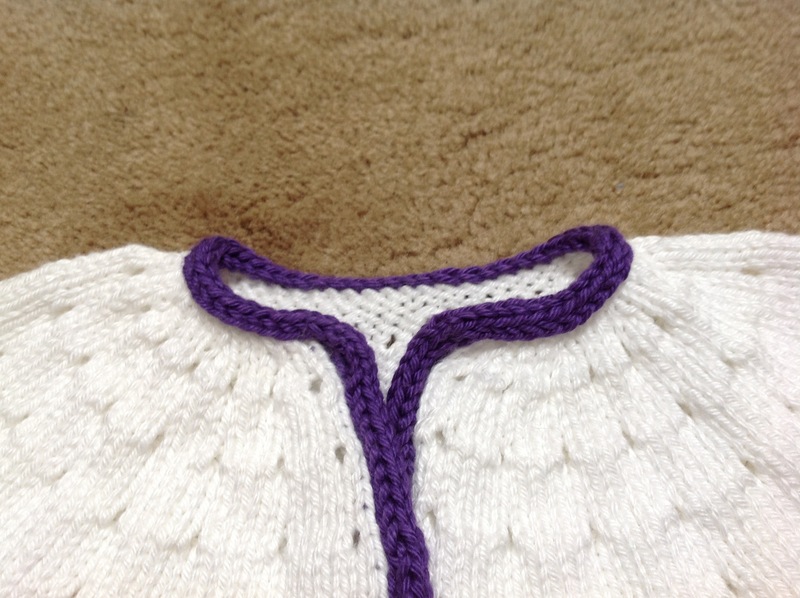 I’m giving this one a circular yoke instead of a raglan, to make it a bit lacier. 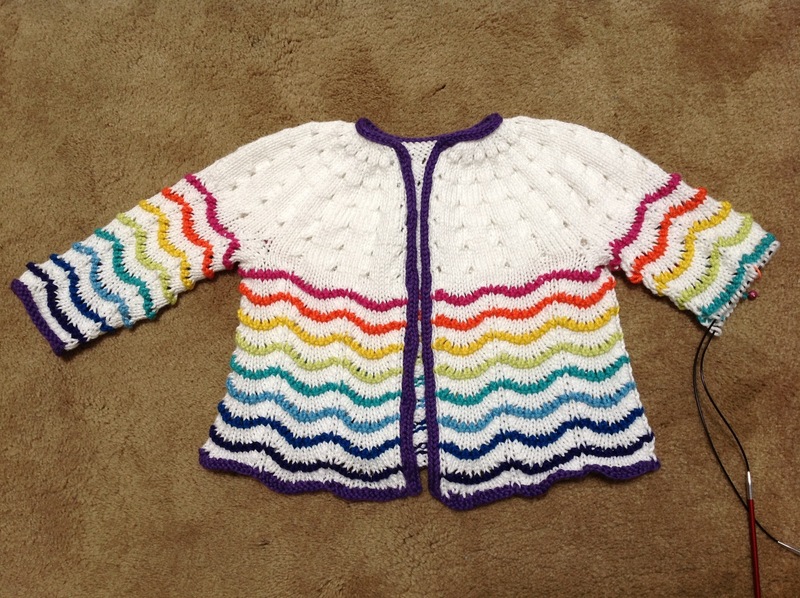 For this cardigan, I’m using KnitPicks Shine Worsted Yarn. 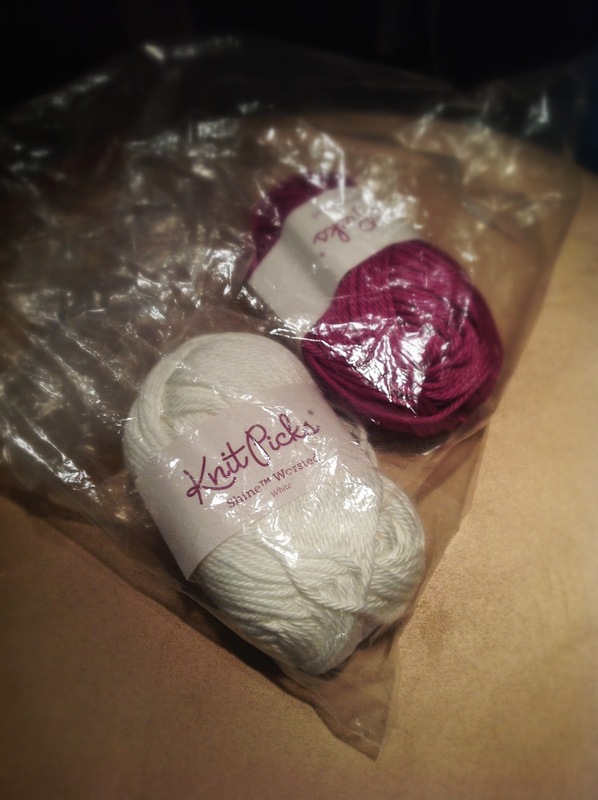 It definitely feels more like cotton than the KP Comfy I used for the hoodie, so I’m finding it a bit harder on my hands. 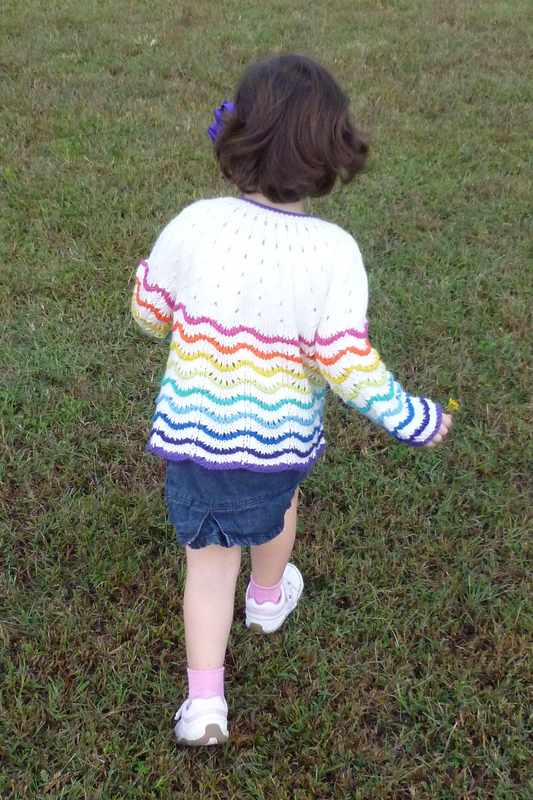 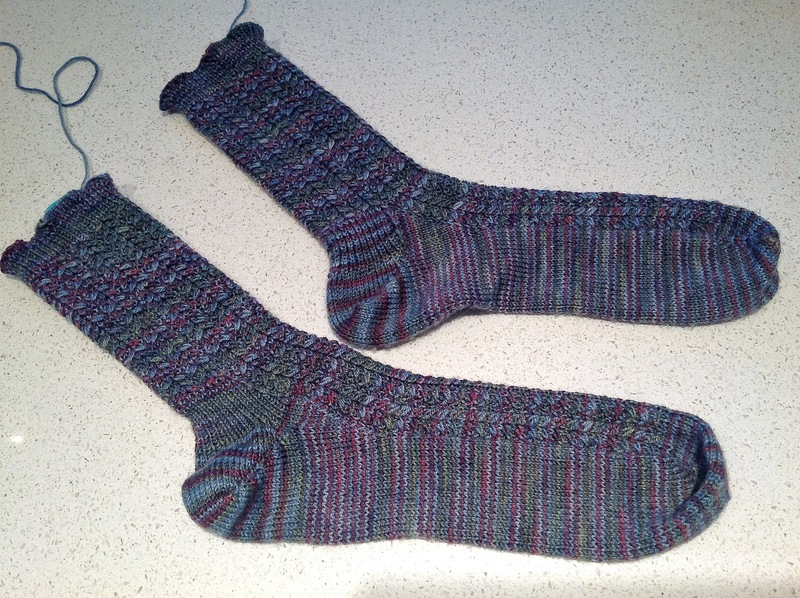 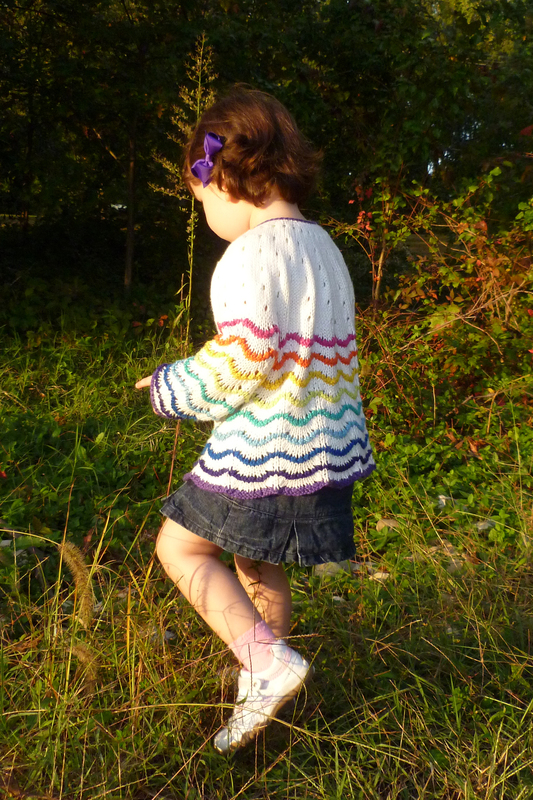 But once it’s knit up, it’s quite soft (as well as machine washable), so I think it’s a good choice for knits for kids. 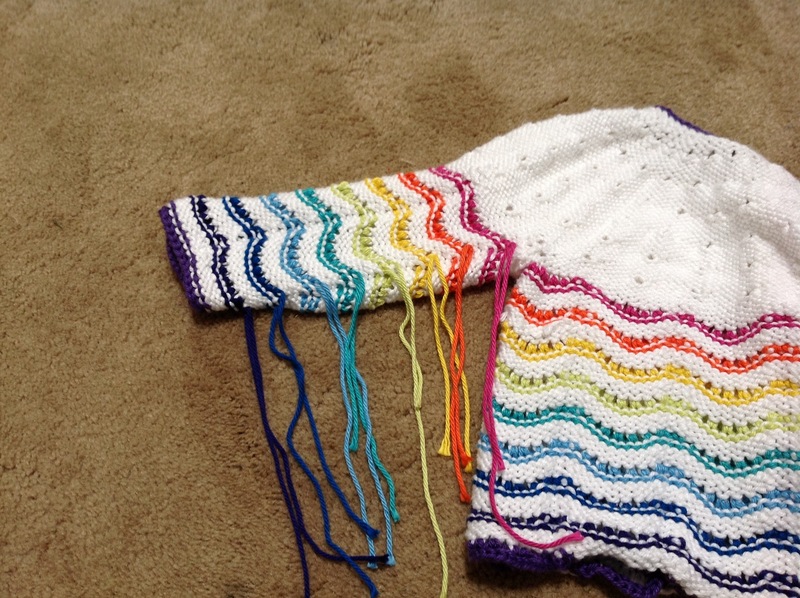 For this sweater, I plan to use a different color yarn for each of the garter ridges, so I’m eager to get to the body of the sweater. 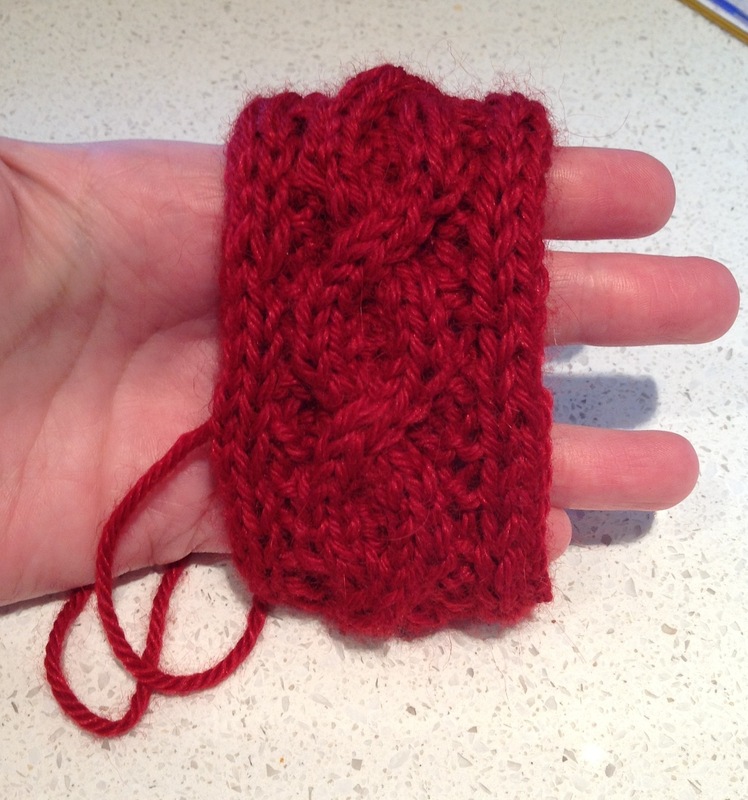 I think this is going to be another fun knit!